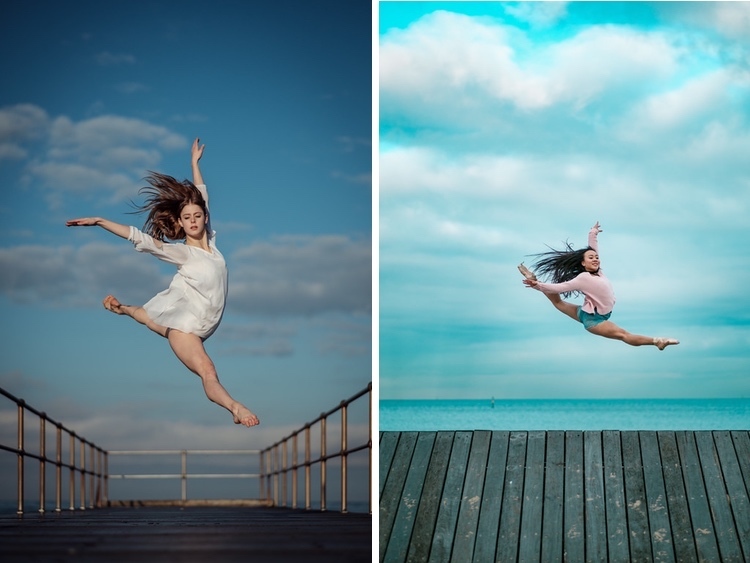 Motivation – Sig Nordal, Jr.
For over four years, Omar Z. Robles has been photographing ballet dancers from companies around the world. 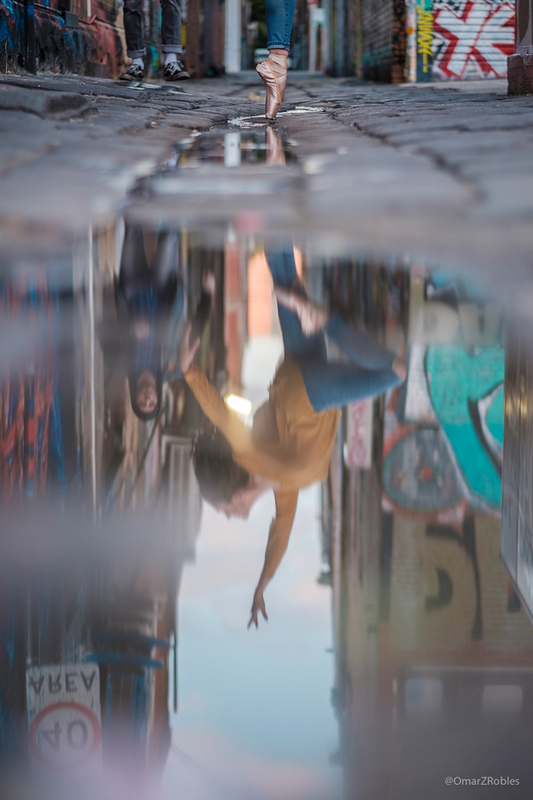 Placing them in an urban setting, he’s able to capture a different view of classical dance—one that is more egalitarian. 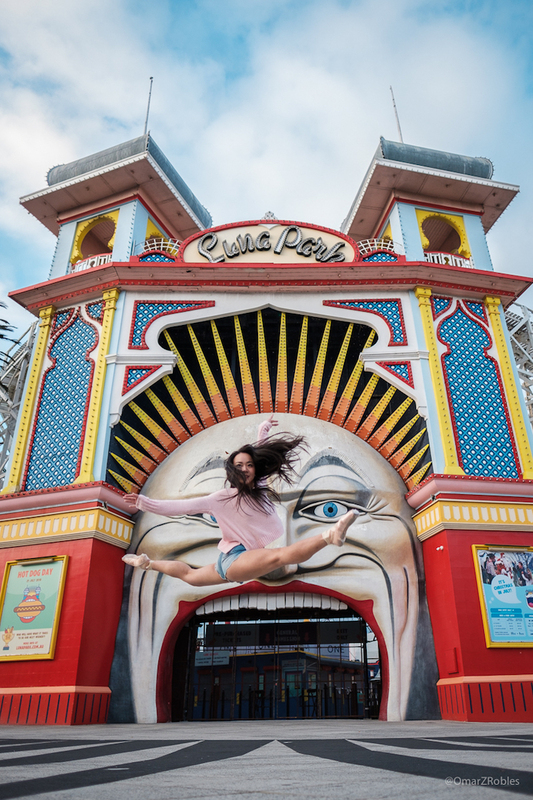 On a recent trip to Melbourne, Robles was reminded of just how much his work can touch the public. While in Australia, Robles was met with challenges. In fact, for the first time, he had a dancer cancel their shoot at the last minute, as the dancer’s company didn’t feel his work aligned with their branding. 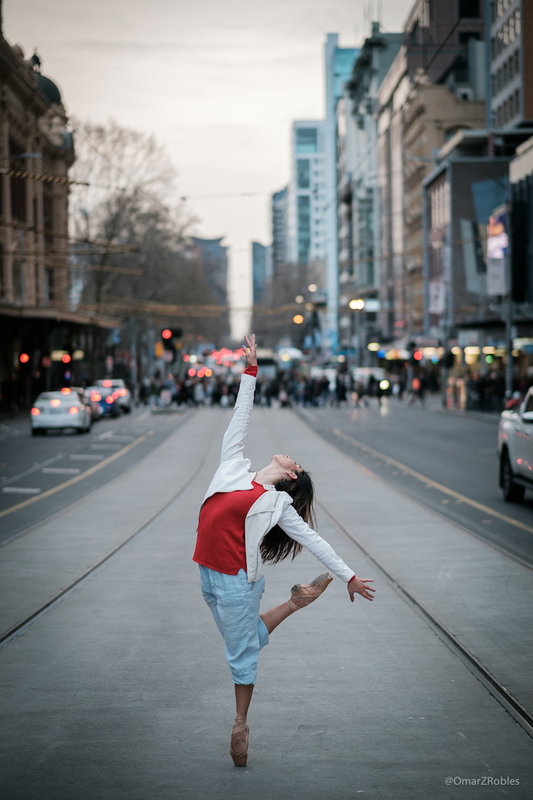 Determined to carry on with the project, but understandably feeling a bit defeated, Robles hit the streets of Melbourne with a different dancer. And it was there that a woman named Sylvie reminded him of why he does what he does. Robles’ story is a reminder that it can sometimes be difficult for artists to understand just how their creativity can affect the general public. Artwork gets published, hung in a gallery, and shared online, but most times the creators aren’t around to hear the impact. 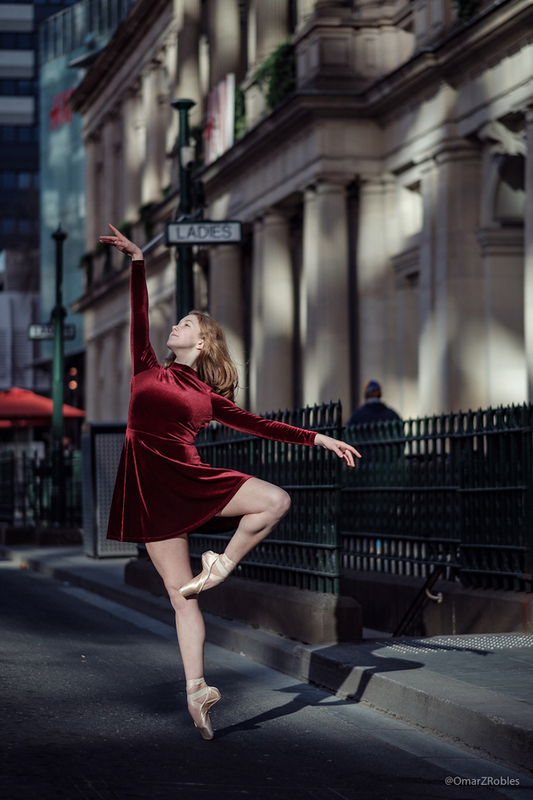 By bringing classical dance to the world in an innovative way, Robles is helping a whole new audience appreciate the athleticism of ballet dancers. It took a stranger’s appreciation to snap Robles back into the power he possesses as an artist. Through his creative decisions and collaborations, he’s opened up the world of dance to the masses, stripping it of its elite trappings and pushing it out into the streets. The lesson learned in Melbourne is one that Robles will remember. 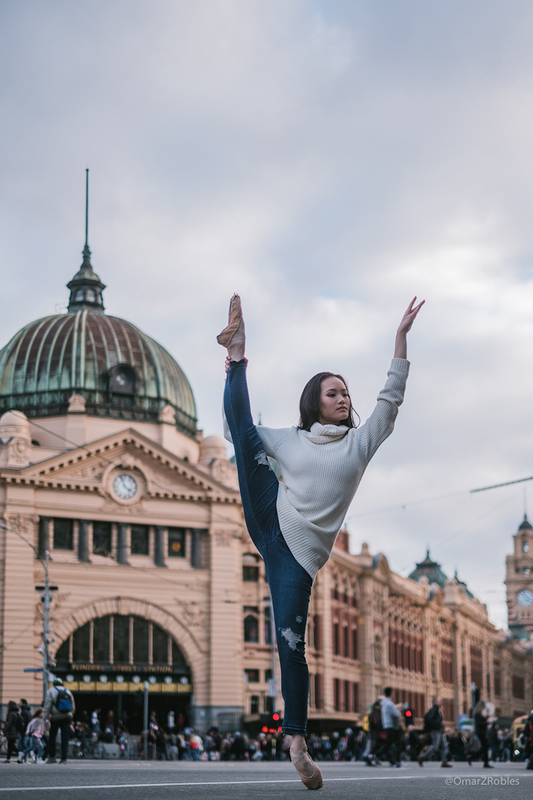 While photographing ballet dancers in Melbourne, Omar Z. Robles was reminded of just how powerful his art can be. 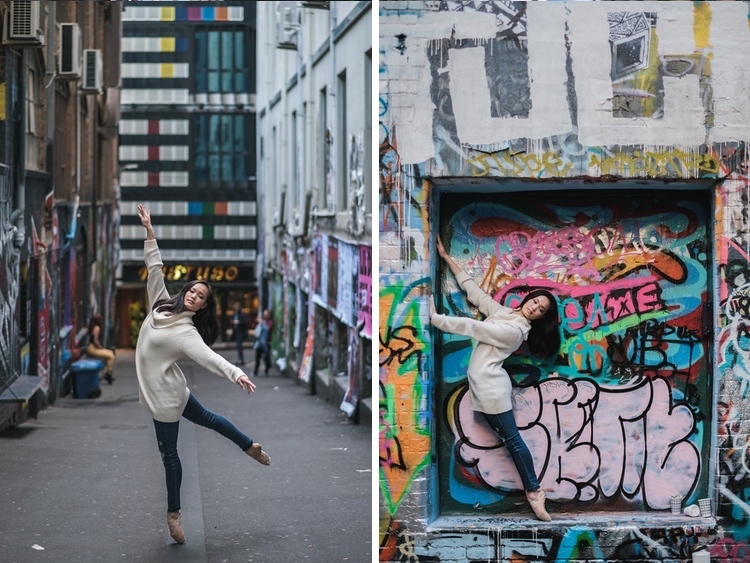 As he was photographing a ballet dancer, a woman named Sylvie approached the scene. “I’m so amazed ! In 65 years that I have lived in Melbourne, I have never seen such a beautiful thing. 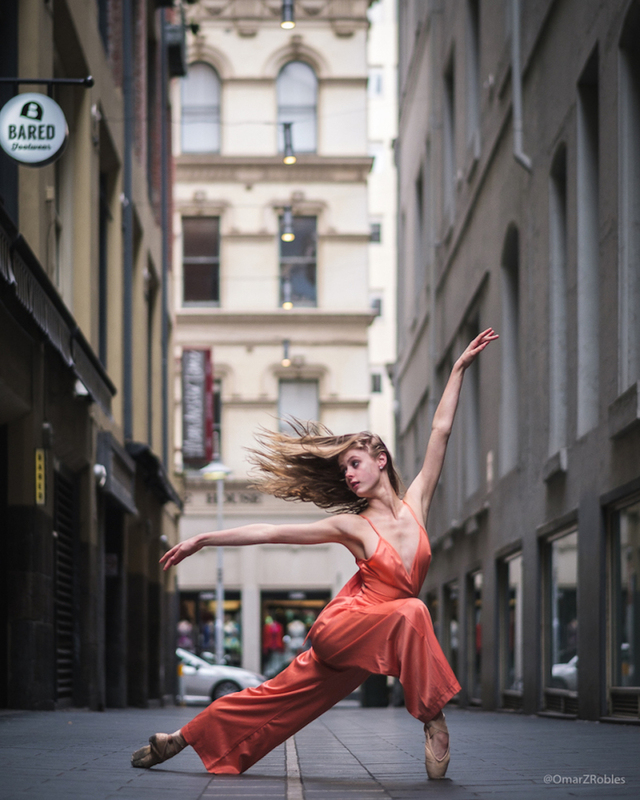 A ballet dancer performing in the middle of the streets,” she exclaimed. With tears in her eyes, she hugged the dancer and went on her way, but her words stayed with Robles. 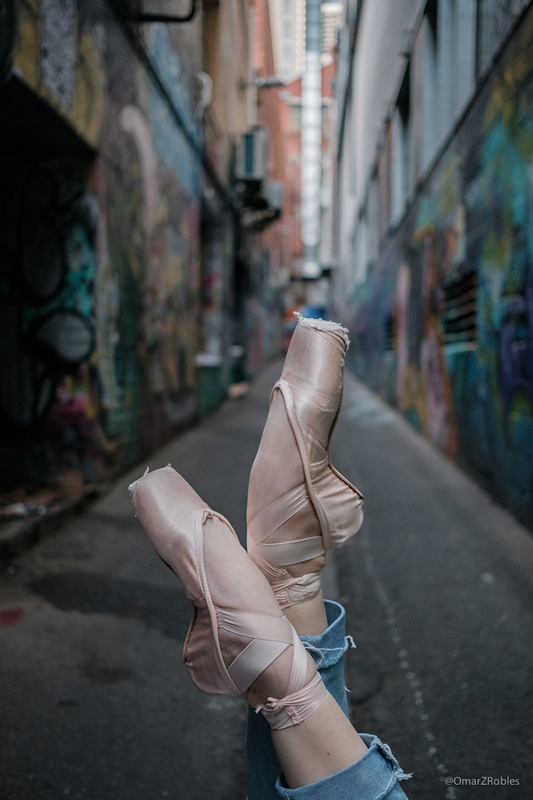 The post Athletic Ballet Dancers Photographed on the Streets of Melbourne appeared first on My Modern Met.